This year’s conference is hosted at the Rocky Mountain Park Inn in Estes Park Colorado. Estes Park has long been a favorite getaway for tourists to Colorado. It serves as a gateway to Rocky Mountain National Park with its majestic views and endless activities. Whether you are a seasoned investigator or new to the profession our unique dual track conference has something for everyone. The professional instructors will be providing training in: running and operating a successful PI Business; Locating People; Criminal Defense Work; Record Retrieval; Corporate Intelligence; Interview Skills; Electronic Intelligence; Surveillance Mistakes; Disaster Prepping Your Business; and Ethics. Take advantage of this fantastic training taught by experienced, well respected, professional investigators. 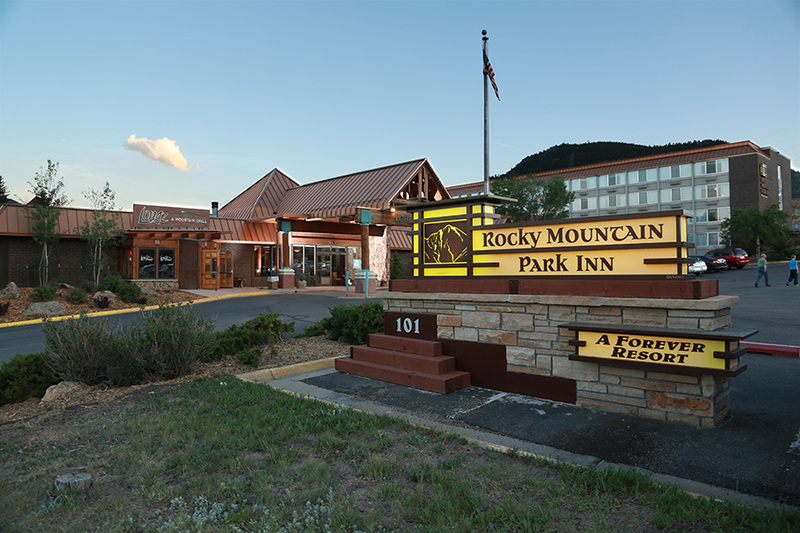 The Rocky Mountain Park Inn has reserved a rate of $99 per night for the PPIAC. You can make your reservations here or call 800-803-7837. Provide the code PPIG to receive the conference room rate. Steven Rambam - Pallorium, Inc.
Dennis Root- Dennis Root & Associates, Inc.
Robin Martinelli - Martinelli Investigations Inc.
Chris Wells - Scout Computer Forensics Inc.